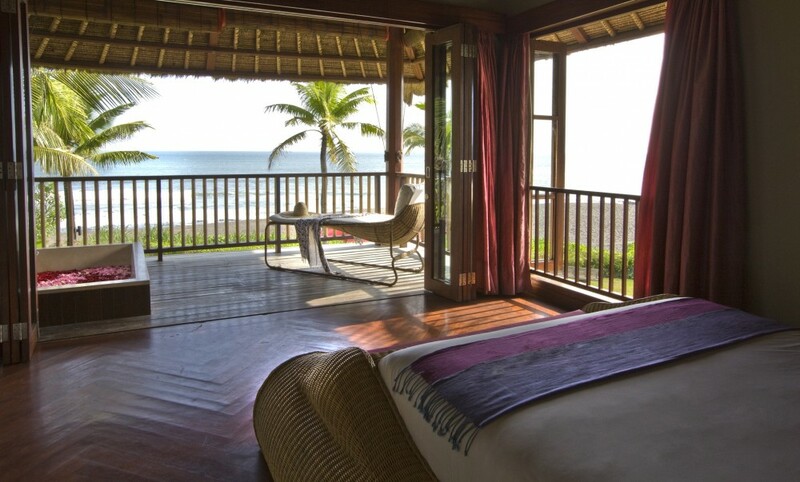 Villa Horizon is located on the beach of Pererenan and its famous sunset. 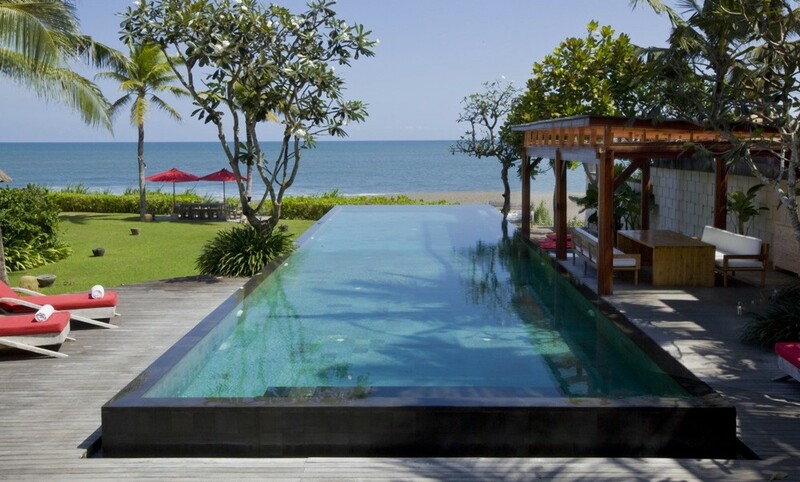 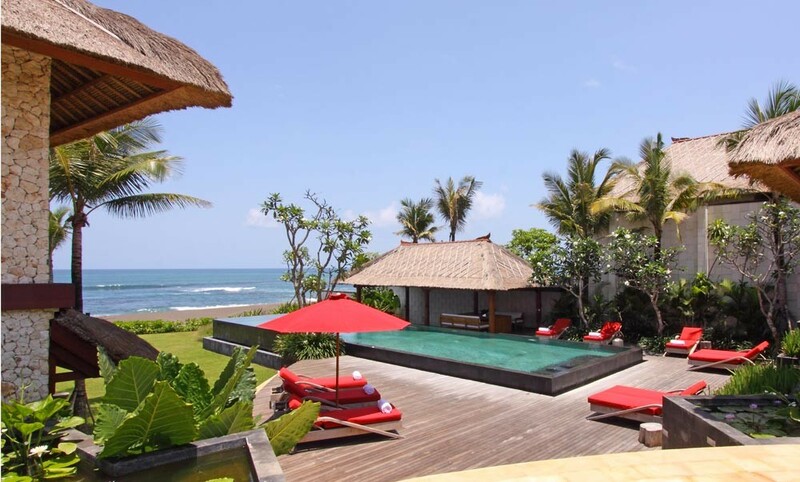 Pererenan is a coastal region close to trendy Seminyak with its exciting nightlife and abundance of fashion boutiques, luxurious spas, and internationally acclaimed restaurants - including the famous ‘Ku De Ta', ‘Kafe Warisan', ‘Living Room', ‘Sarong', and ‘La Lucciola'. 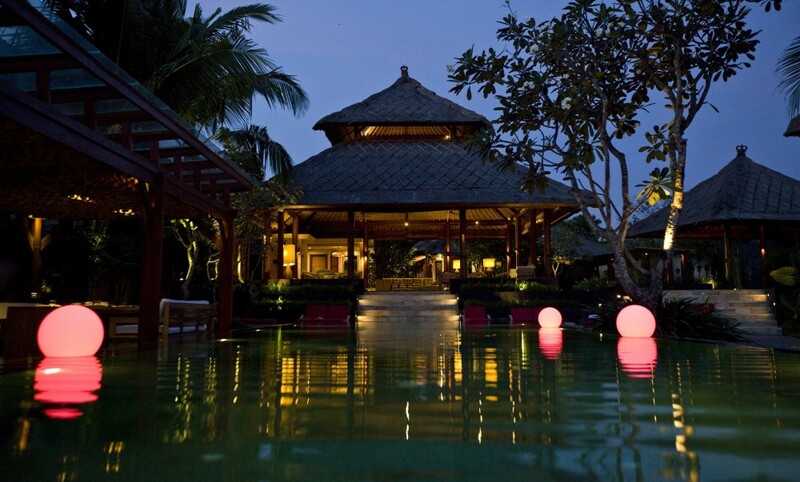 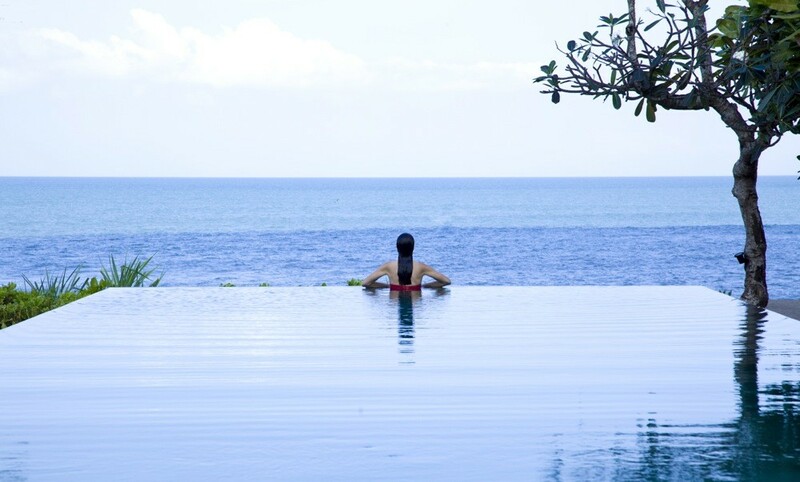 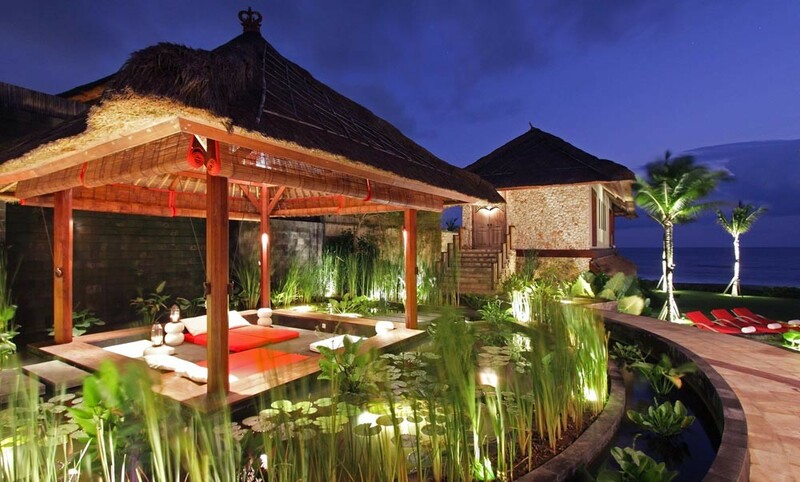 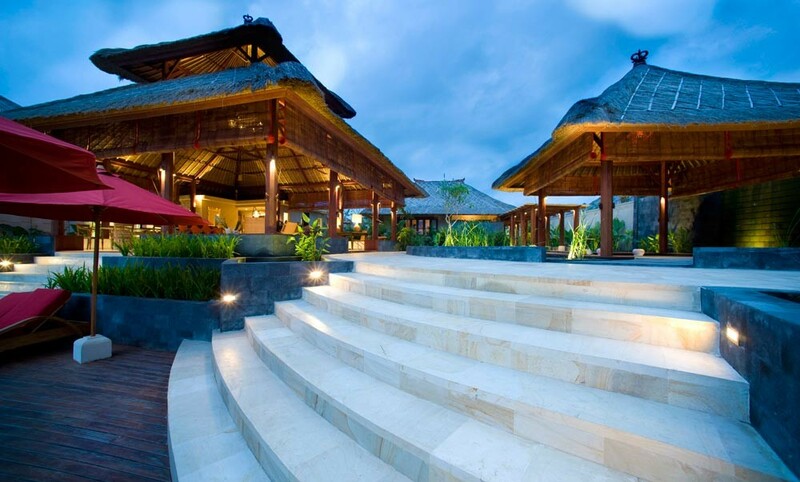 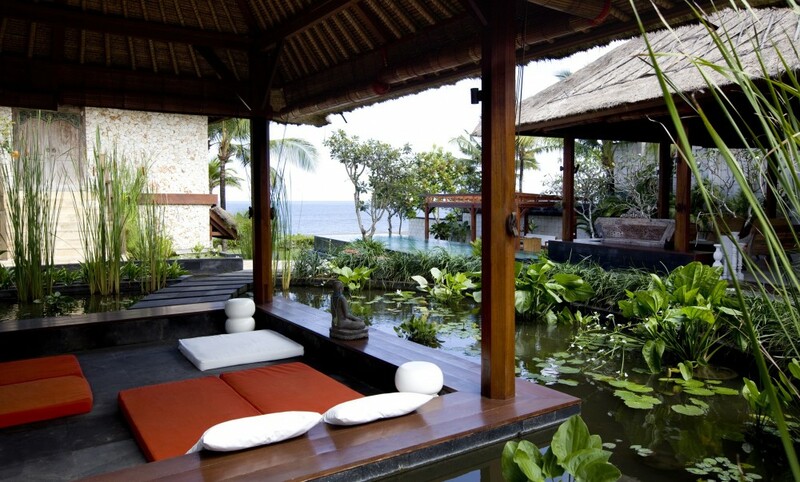 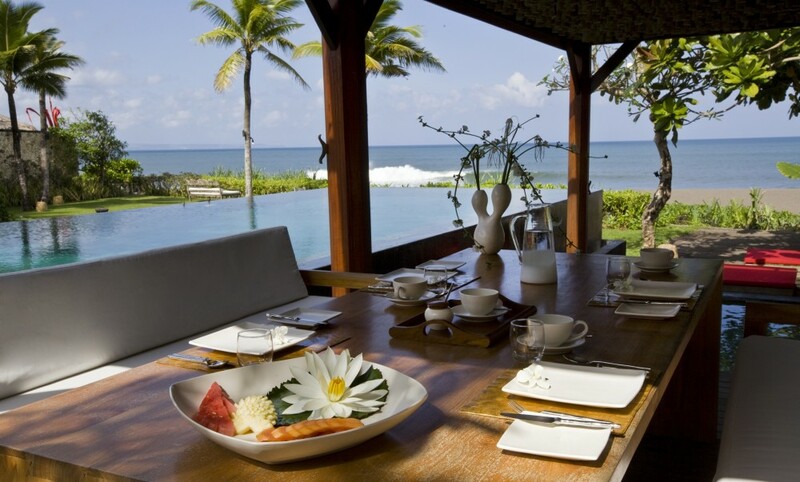 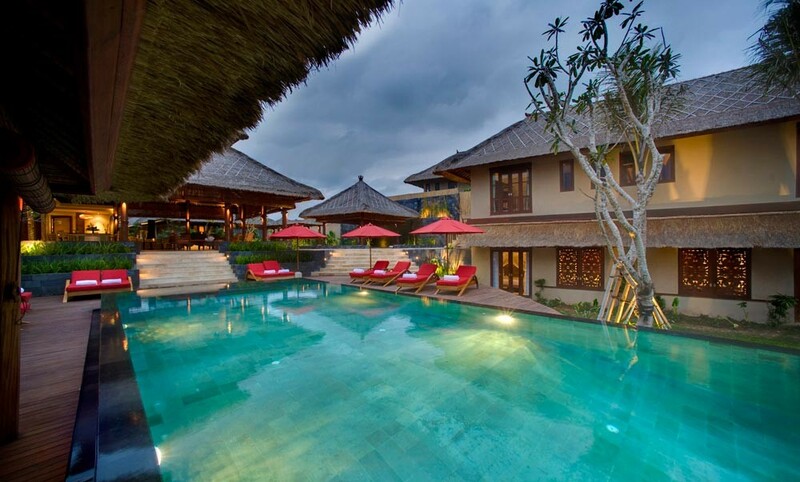 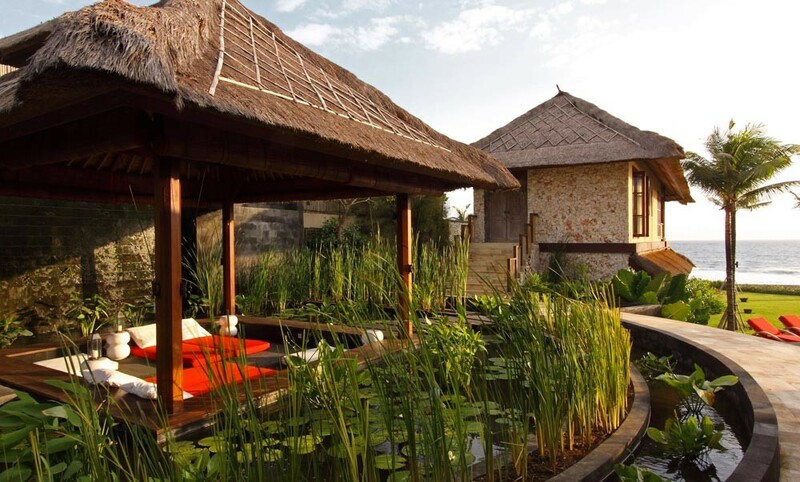 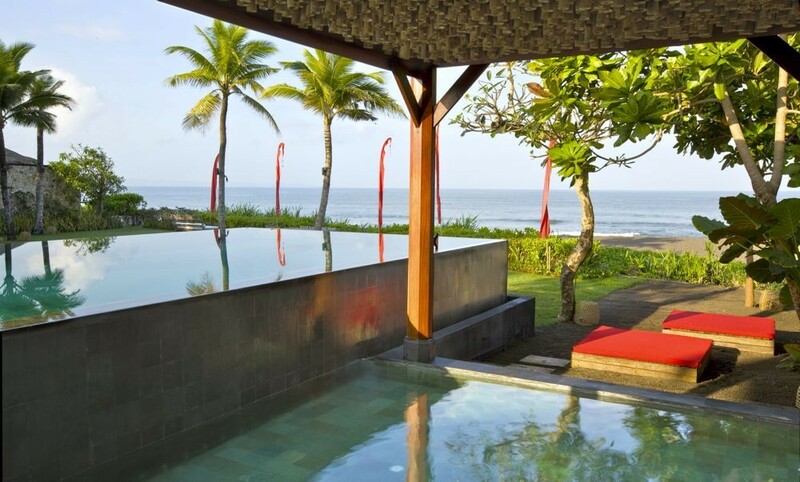 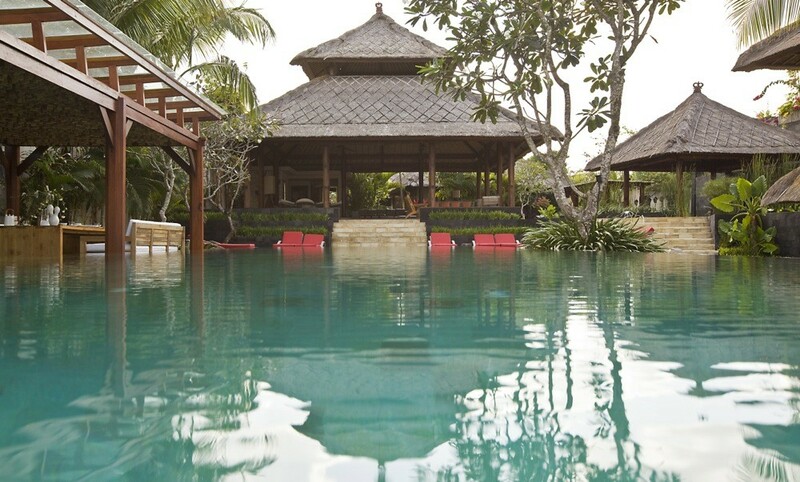 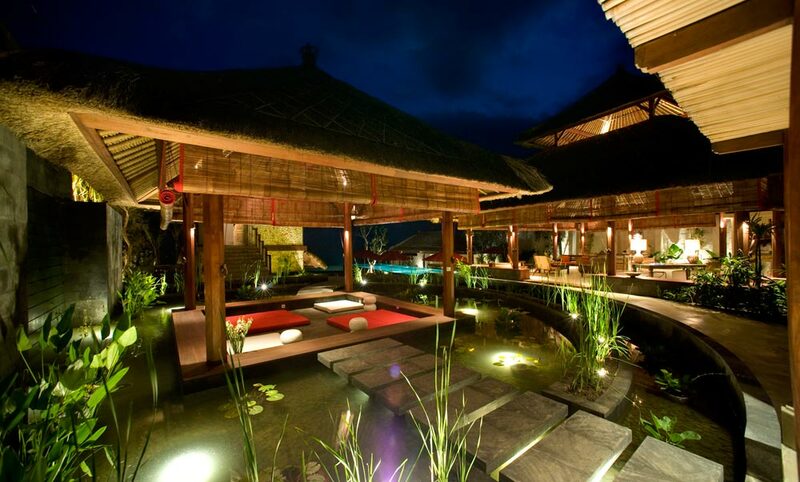 Indonesian first ranked ‘Nirwana Bali Golf’ can be found beside the dramatic, waved-lashed sea temple of Tanah Lot. 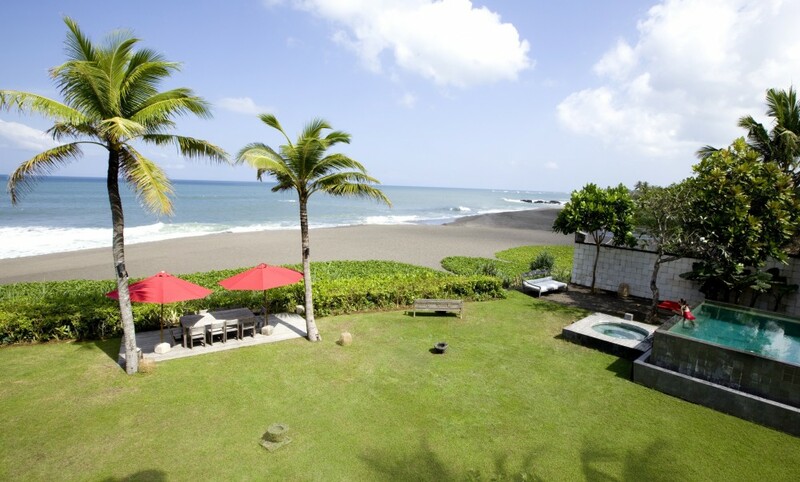 Canggu and Echo beach have to be explored by surf lovers. 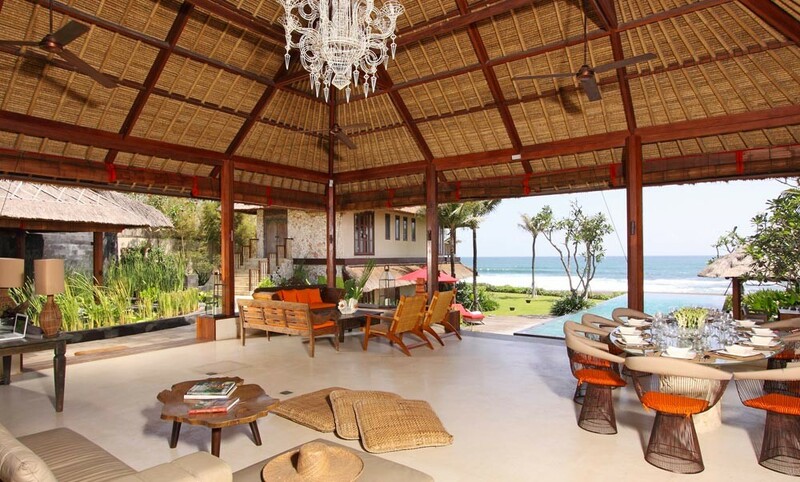 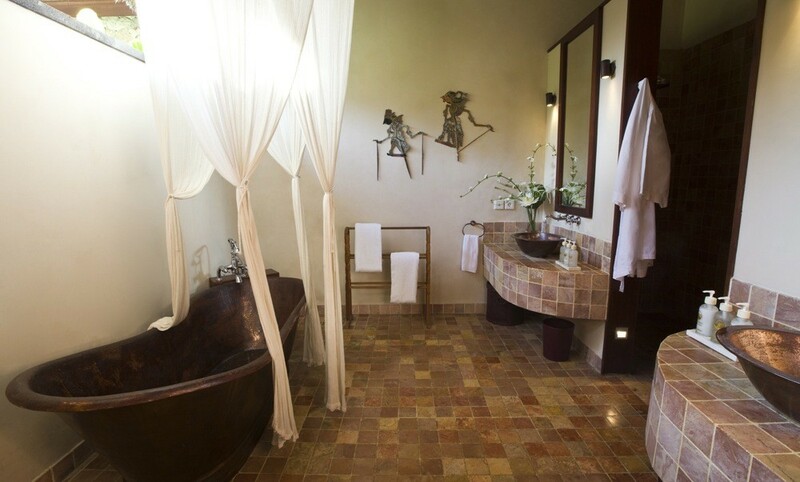 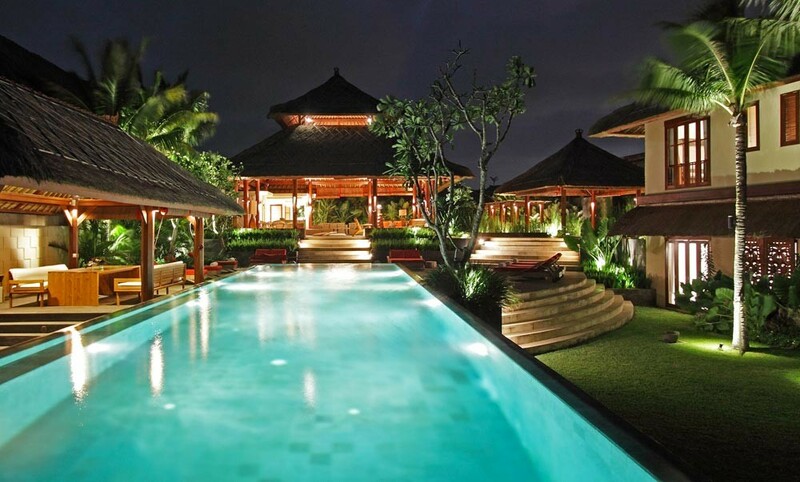 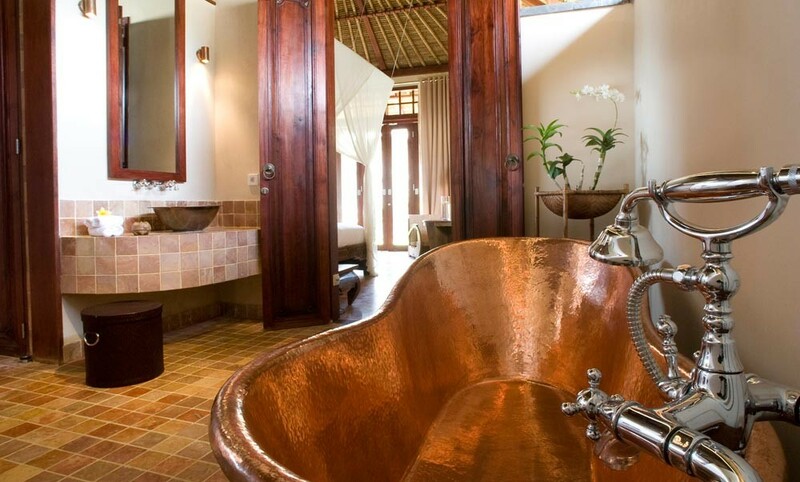 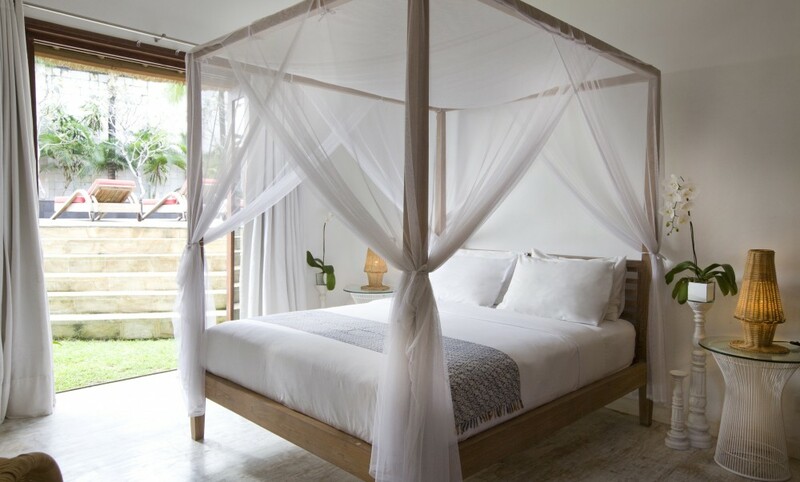 Villa Horizon offers both the highest standards and an authentic local architecture and design. 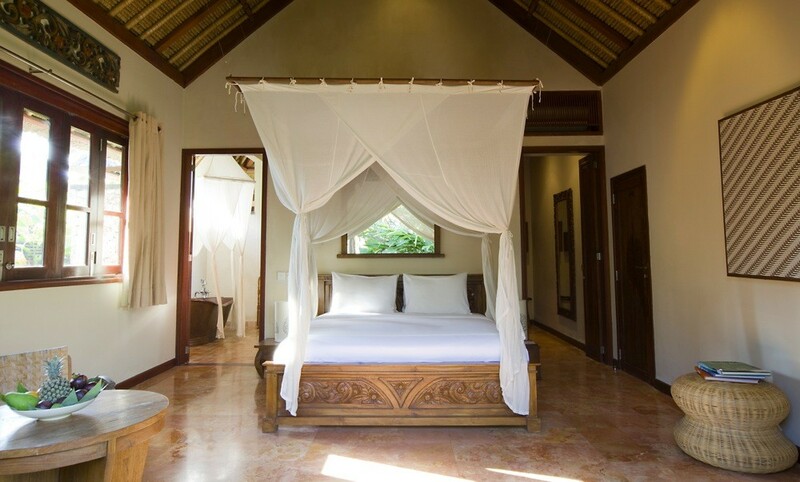 There is nothing else but space with the five master bedrooms across two bungalows separated by an immense sea view open living room. 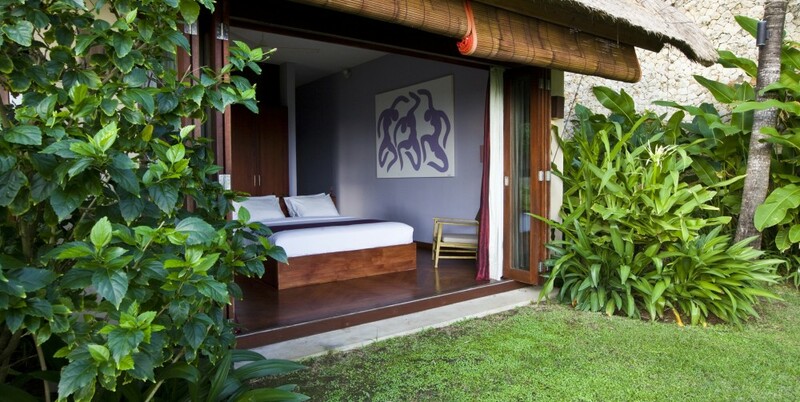 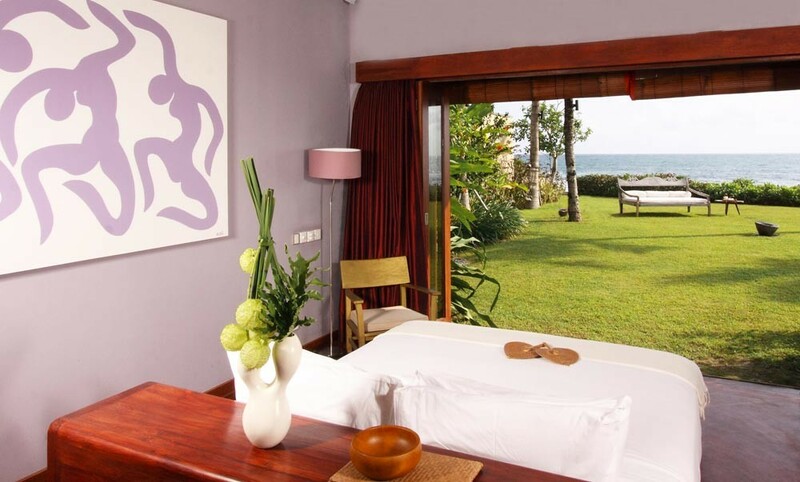 With many local artefacts, traditional furniture and modern designs, each room has its personality. 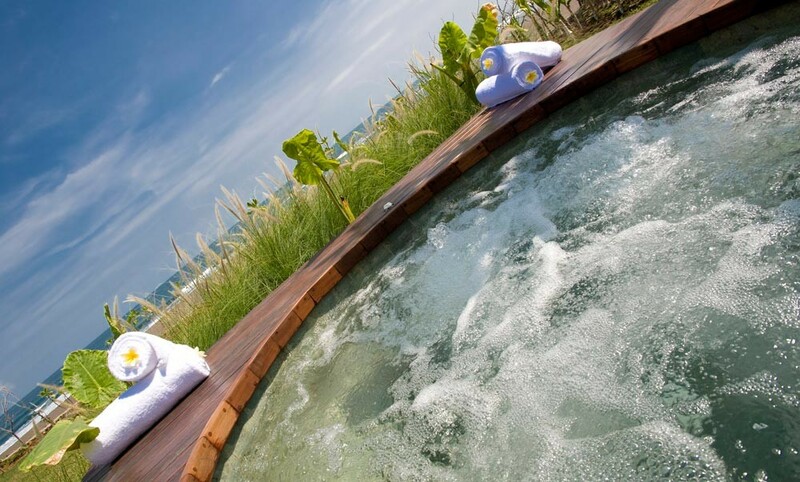 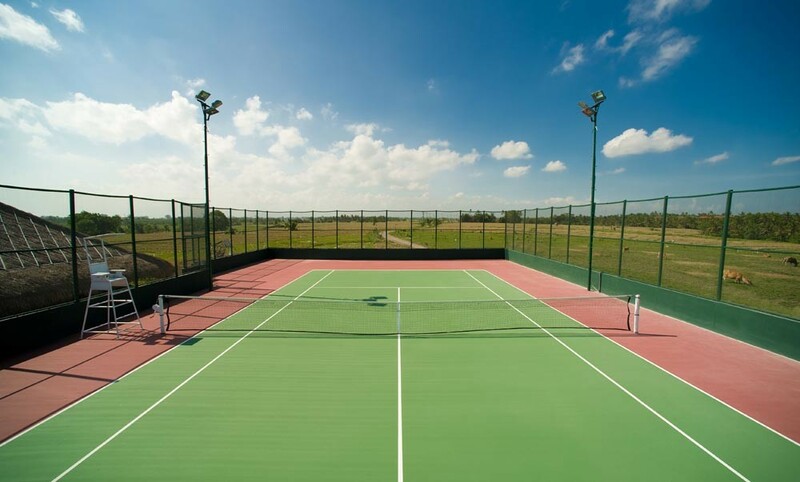 The extreme attention to details combined with wooden materials and plants make the place perfect for relaxation. 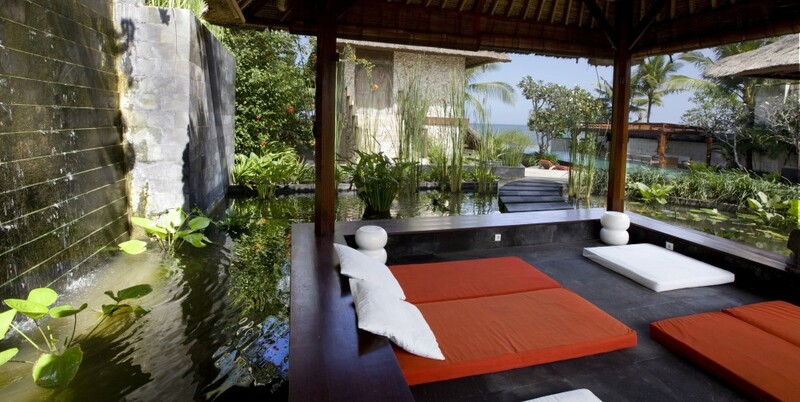 Library: Bookshelves, traditional Balinese bed, desk. 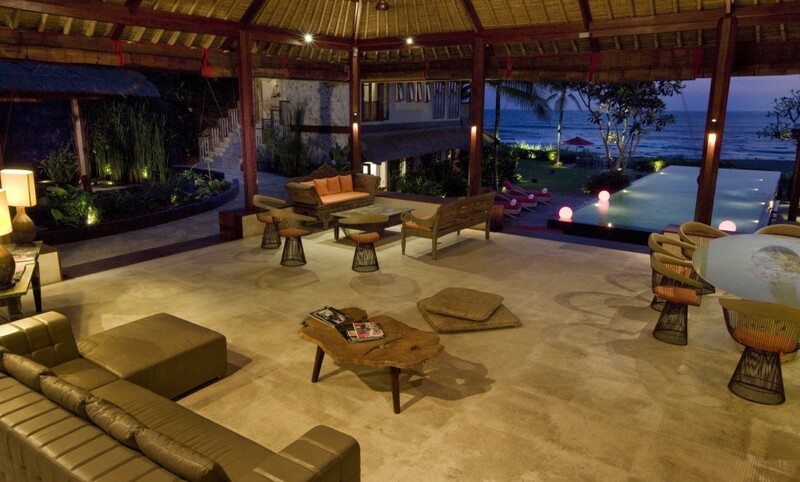 high definition projector and large library of movies. 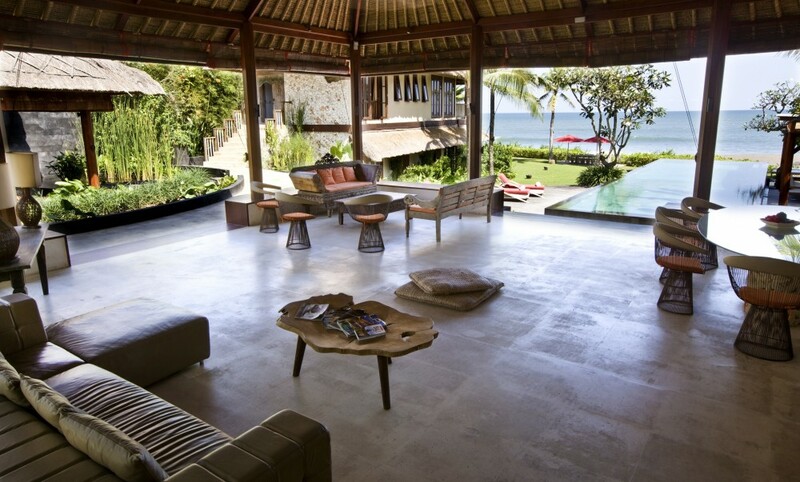 sofas and a coffee table. 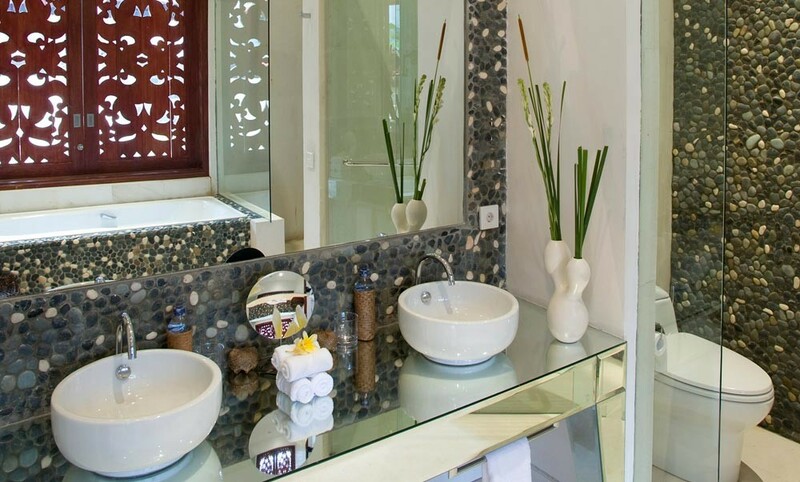 double wash basins, bath, toilets.